The 2017-2018 yearbook is officially for sale. They are available for pre-order in room 1022 during both lunches on B days and online at www.yearbookcenter.com, with the code 498. There will be 720 yearbooks made this year and they will have about 330 pages each. They should be expected by either late April or May and are sold a week after they arrive. Currently, yearbooks are $65 but prices will gradually increase and reach an ultimate cost of $85. Since this is the 15th anniversary of the John A. Ferguson Senior High School yearbook, there will be recognition of the event throughout the book. It’s not certain if this book will be vastly contrastive from past yearbooks until it is published, but since this is an anniversary book, there is expected to be noticeable differences and “a little more something.” For more hints, as to what the theme is, check @fergusontalon and @jafyearbook on Instagram and Snapchat. 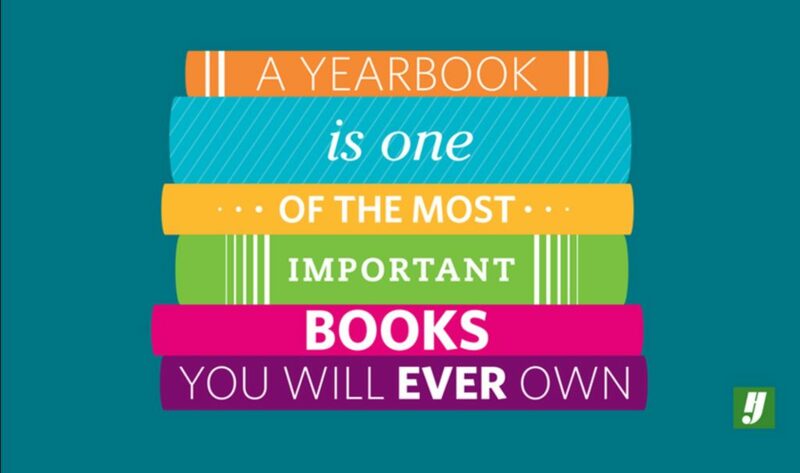 The yearbook staff is constantly working and putting an immense amount of effort and energy into making the best yearbook possible to give students a memorable asset of their high school experience that will revive moments that will never be forgotten. “The yearbook is a timeless piece of memories made in four years, which end up becoming the best four years of the students’ lives,” Editor-and-Chief of the Yearbook Staff Andrea Baez, said.